Part travelogue, part memoir, part sumptuous cookbook, this uncommonly wonderful book will inspire you gather around a delicious meal with your friends and family. We eat for so much more than mere sustenance. The full experience of a great meal can take us away, create community and nourish our souls. And Here We Are At The Table is about so much more than recipes. Full of vibrant recipes from around the world, it is all about good food and the experience of a welcoming, abundant table. You get SO MUCH MORE than just a recipe to follow. 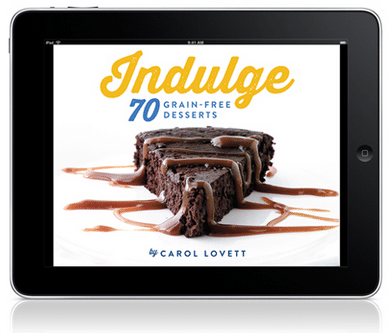 A Cookbook – containing 80 delicious, vibrant, grain-free recipes for every occasion. A Travelogue – detailing the adventures from around the world that lead to the recipes you are preparing. 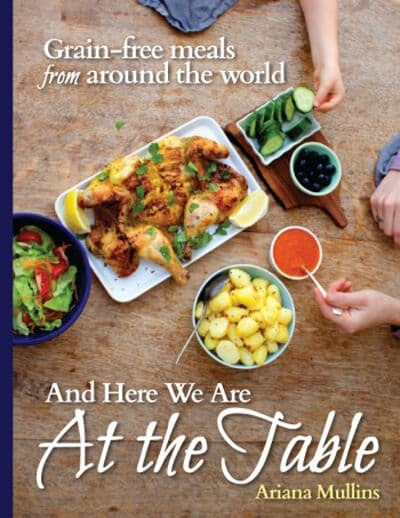 A Memoir – of the most enjoyable meals and people I have spent time with at the table from around the world. A Guide – foraging, global markets and the basics that all good cooks should know. 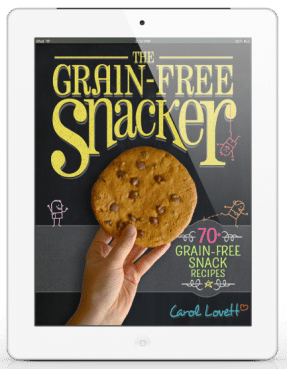 Try a recipe from the book here.